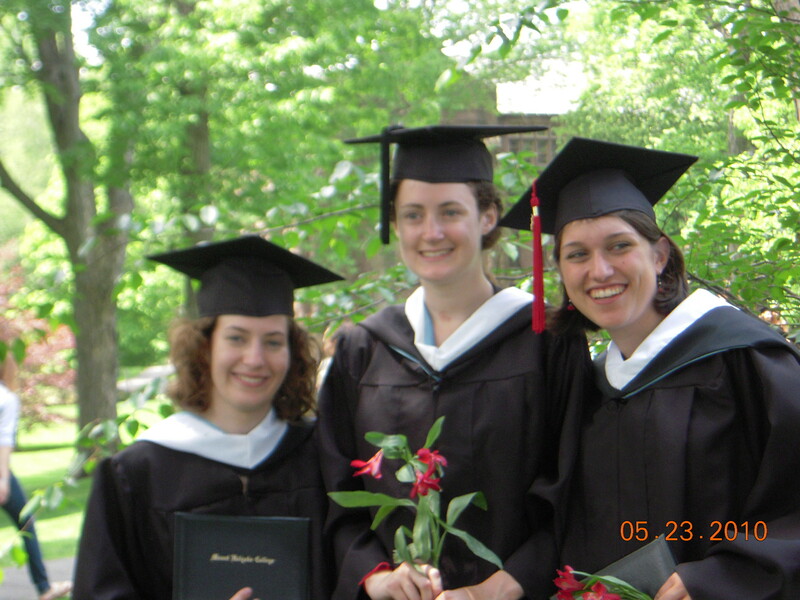 Five years ago I wrote a blog post about my acceptance in Mount Holyoke College. It was short, sweet, and idealistic. While I have been a student at MHC, I have posted random blog posts about Mountain Day, campus scenaries, and about my senior project. Four and a half years later, I have graduated from MHC, with BA in Film Studies. (Well, that was always the plan.) I’m not exactly sure what comes next, although I was naively sure of what I wanted to do when I was 17. This day has been overwhelming and strange, to say the least.